Ensuring clarity of vision and strategic direction is one of the three core functions of governing boards. 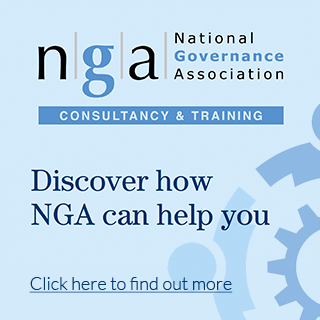 To assist governors and trustees in their strategic role, the National Governance Association (NGA) and Wellcome have published Being Strategic: a guide for governing boards, three years after the popular original guide – a Framework for Governance – was released. Following extensive feedback and consultation with governors, trustees and senior leaders, drawing on practical experience and real life examples, Being Strategic: a guide for governing boards offers a robust annual cycle for creating, monitoring and reviewing strategy. 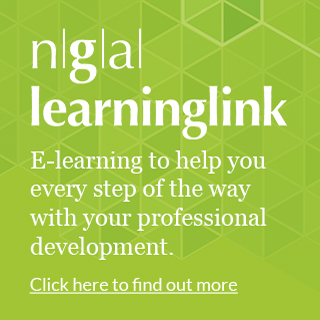 It provides advice, poses questions for governing boards on each stage of the cycle, and supports school leaders in taking a broad and long-term perspective. With an evolution in governance over recent years – including the growth of multi academy trusts – there is now a diverse range of governance structures. Therefore, the guide has been written to offer leaders in all settings a framework that they can use to set a strategy for their organisation. An online toolkit containing further research and reading, including examples of high-level outcomes and the range of evidence that can be used to measure outcomes, complements the guide. The original guide – one of a handful of resources available to governing boards on setting strategy – was downloaded in excess of 25,000 times and over 12,000 hard copies have been distributed via events over the course of three years. Access being strategic: a guide for governing boards here.